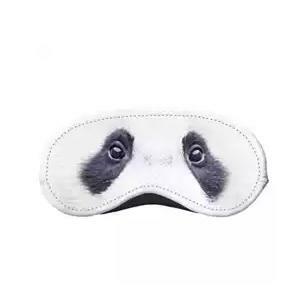 ArtsCow offers the Sleeping Mask for $0.99，via coupon code "STOLEN". Note: first item is $0.99, each additional item is $3.99. ArtsCow offers the Fully customizable photo hardshell for Free via coupon code "Z699PHONECOVERV6DGP". ArtsCow offers the Customized Photo Playing Cards for $8.99. Coupon code "Z099PLAYV3NAZ" drops them to $0.99 + free shipping. Plus, choose and Create Your Own Personalized Photo Gifts from page, all from $0.99 + free shipping after the same coupon code "Z099PLAYV3NAZ". 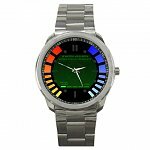 Artscow offers Men's James Bond 007 Goldeneye Replica (or Custom Image) Sport Metal Watch for FREE. Shipping is $5.99. Upload the image you saved. Under Design Your Product: Change the "Overlay" drop down menu to "No Clock Text"